Home > Resources > FAQ's > Why would I use Semble? Why would I use Semble? Your dream kitchen already exists. It’s in your fingertips, folded in the pages of your favourite design magazines, filling up your instagram feed, you’ve just never had the tools to bring it to life it till now. Semble changes all that – you will find our 3D kitchen planner simple and easy to use. With very competitive kitchen prices, great freight rates (to your door) around Australia and quality Australian-made cheap flat pack kitchens, custom designed to how you like, we’ll turn you into a world class designer, a master craftsman and maybe even a master chef. 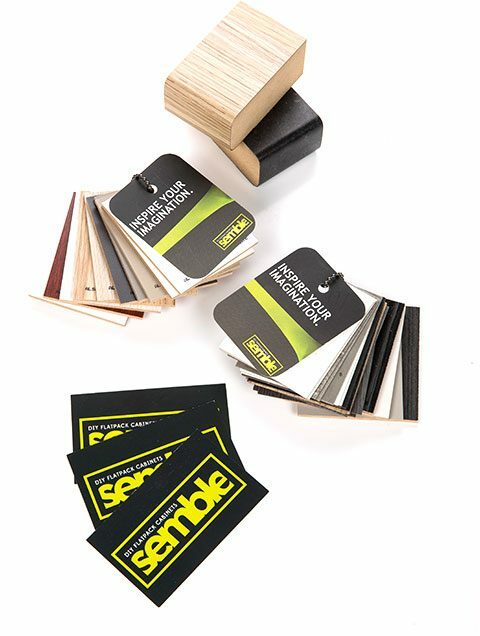 The Semble kitchen flat pack range has been built around this very idea – that you want a simple, well designed product that will not only look good but also function well. But that’s only part of the picture right? What you also want is help with the all of the details, the challenges, and tricks of the trade along the way. The information here has come from professional kitchen designers and cabinet makers with extensive experience in designing, manufacturing, and installation of all types of kitchens from small apartment like studios through to high end custom kitchen renovations. 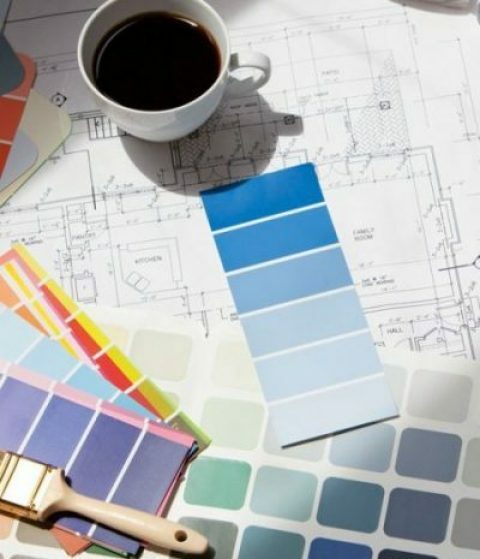 Take your time and absorb as much information as you want – then jump into the Semble Design box and design a kitchen online that will be sure to create a lasting impression! No matter what your budget or skill set, you can plan and lay out your new kitchen with confidence. Oh Yeah… and enjoy the process! Can’t find what you’re looking for? We’re happy to provide advice and guidance on your new kitchen, chat about your favourite kitchens, or read you a recipe. Do you have any questions? We’re here and waiting. Shoot us an email for a prompt reply. Prefer a chat? Our friendly staff are always available to talk kitchens (and sinks). Check out our Frequently Asked Questions to see if another master designer had the same question. This free course is delivered by 12 weekly emails and will give you the basic tools & concepts to successfully plan your own kitchen renovation. We cover everything from start to finish! 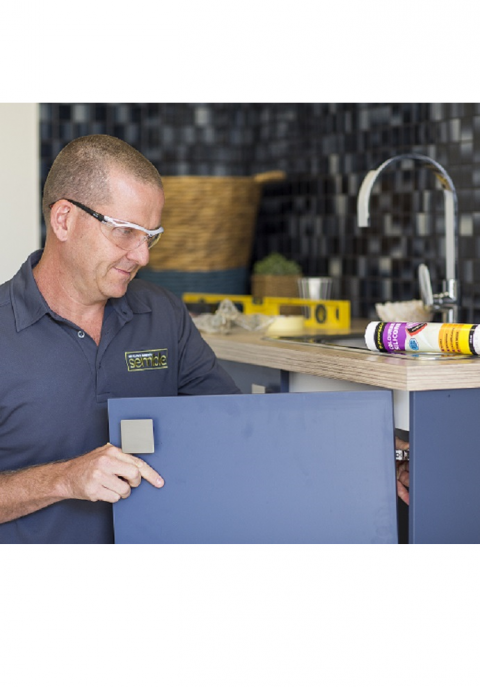 From humble beginnings, Semble has been providing Australians with top of the line flat pack kitchens at an affordable price, jam packed with over 60 years of experience. Need to get in touch? Drop us a line! Nothing beats the real thing, so we send all our Semble master designers (that’s you!) a free Sample Kit. The kit includes examples of bench tops profiles & colours chips, so you can see how your new kitchen will look. Are you looking at any custom colours that we can assist with? This free course is delivered by 12 weekly emails and will give you the basic tools & concepts to successfully plan your own kitchen renovation. We cover everything from project start to finish! Submit your Semble Design Number and we’ll have one of our Kitchen Experts review your design and give you insider tips, tricks and feedback.